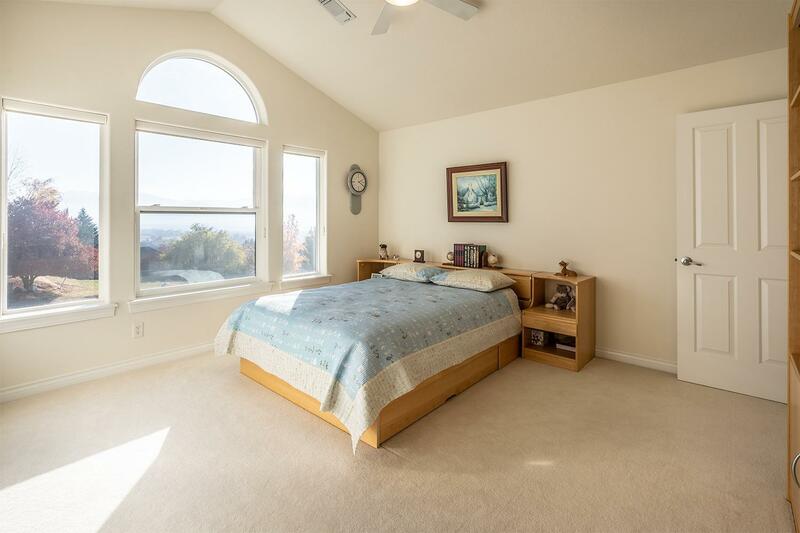 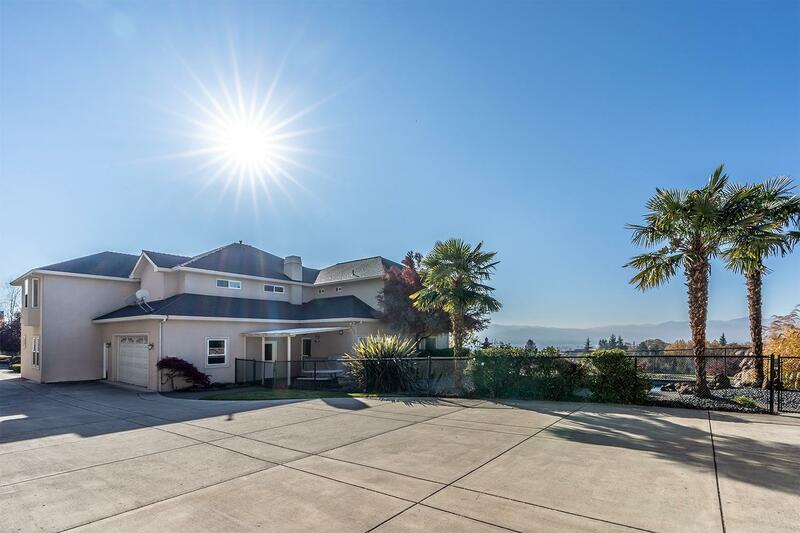 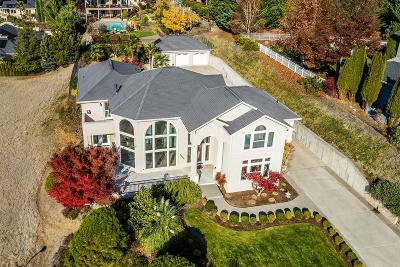 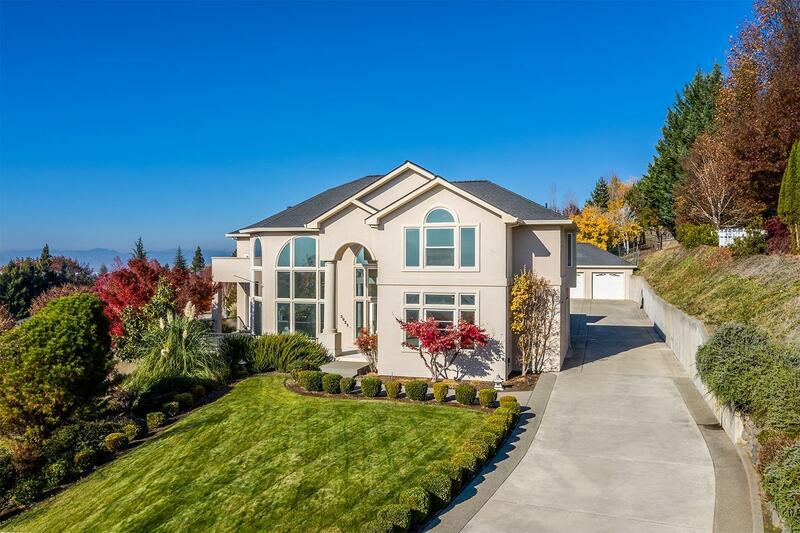 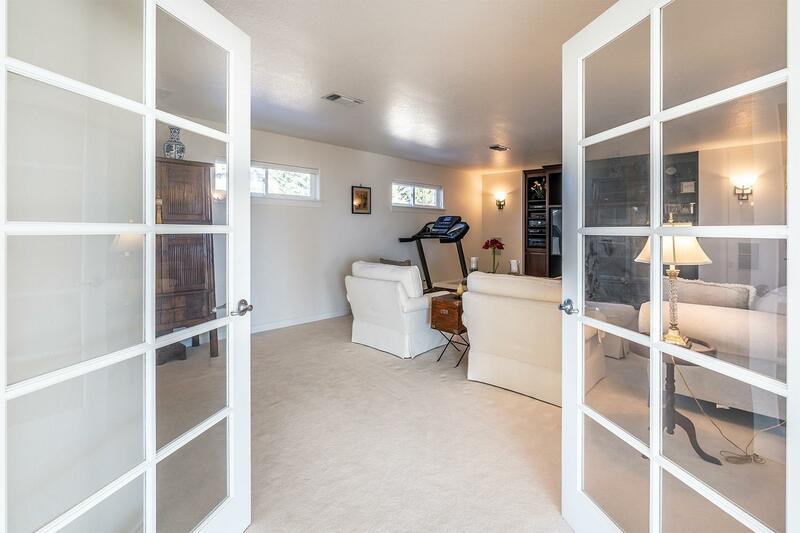 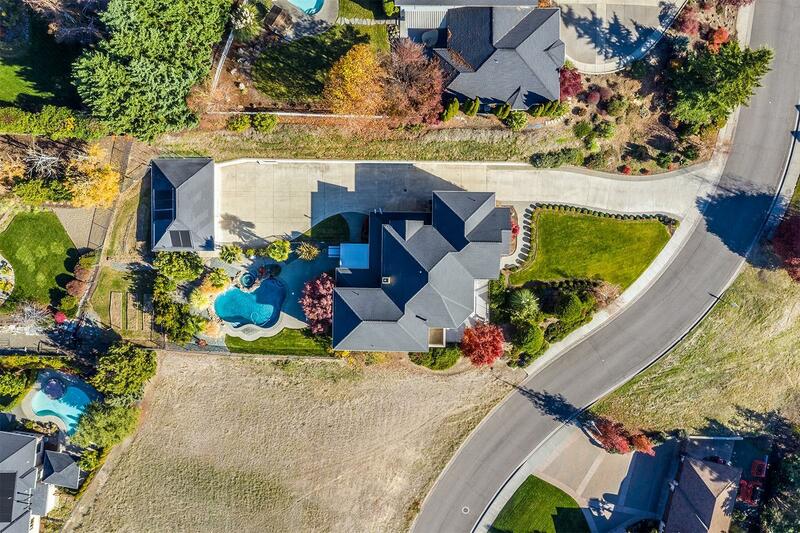 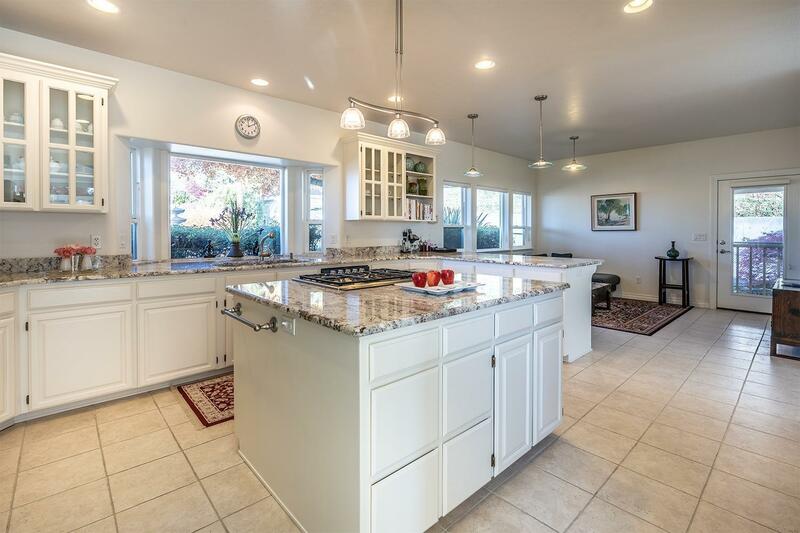 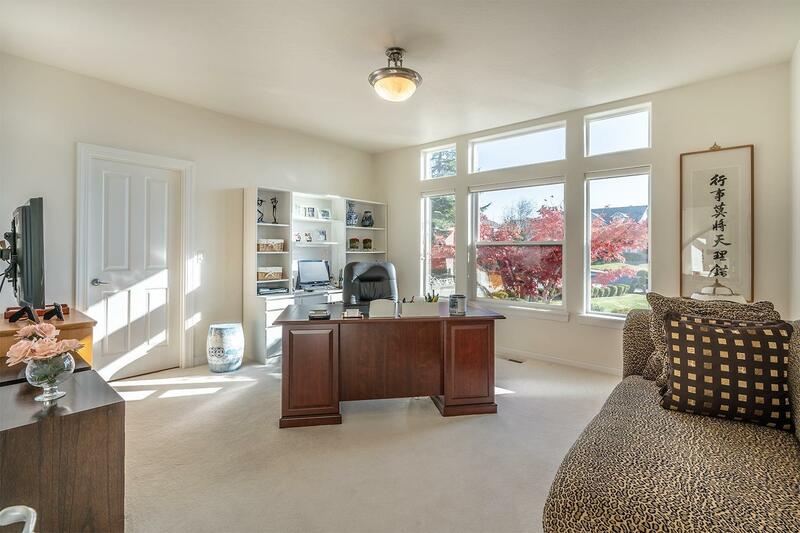 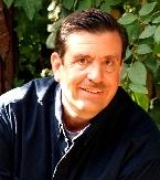 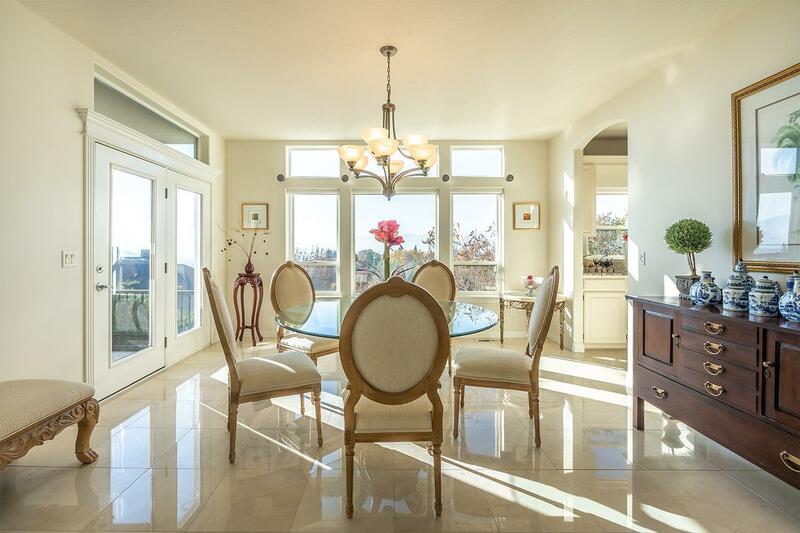 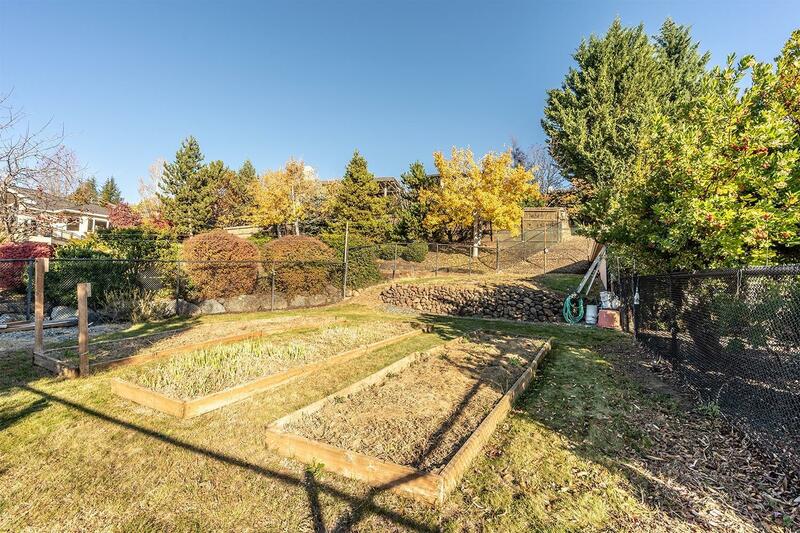 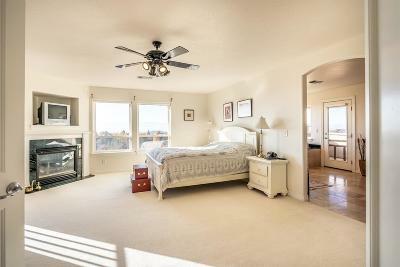 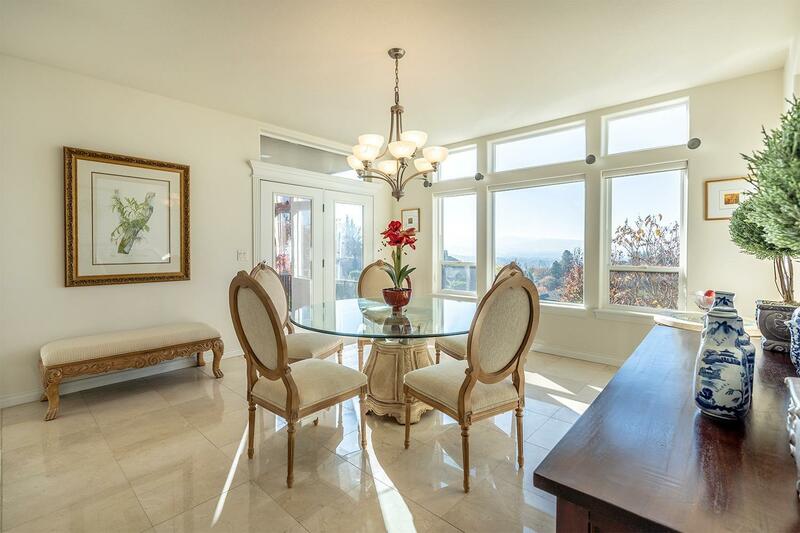 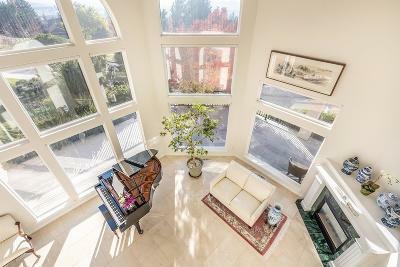 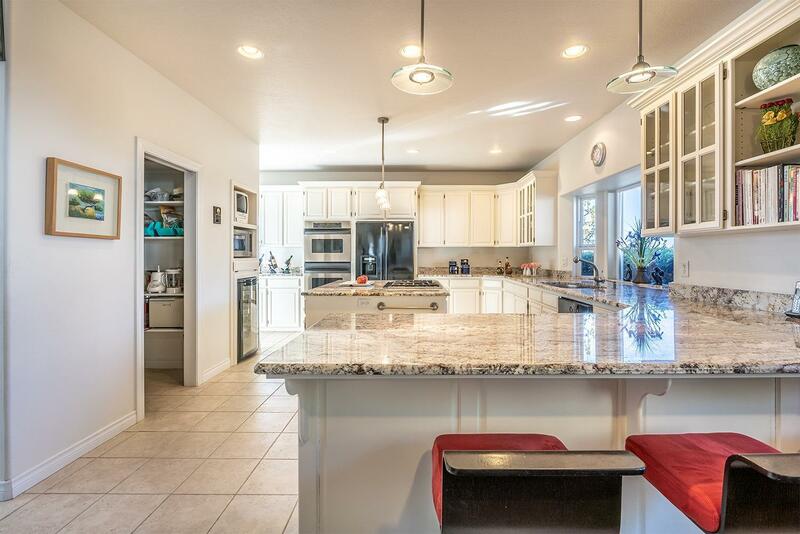 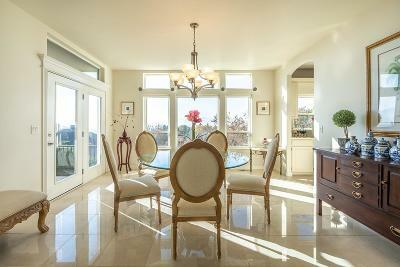 Panoramic Valley Views await you in this stunning home in the East Medford hills. 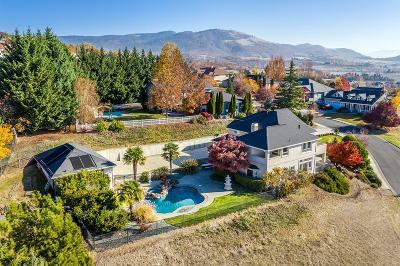 Located on a level, usable 1/2 acre lot, this property is brilliantly designed & appointed throughout. 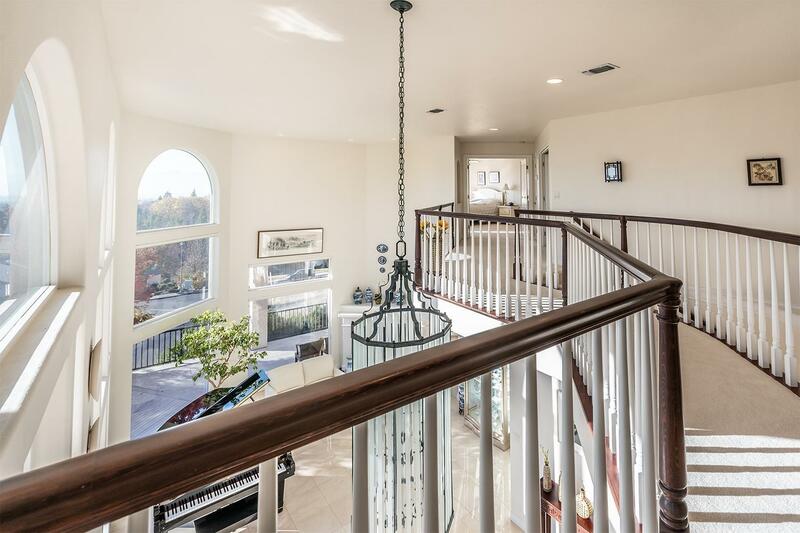 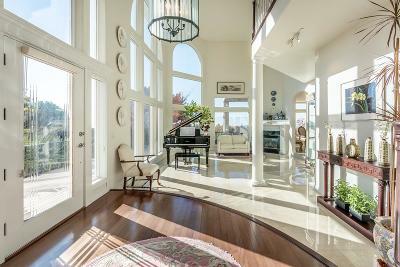 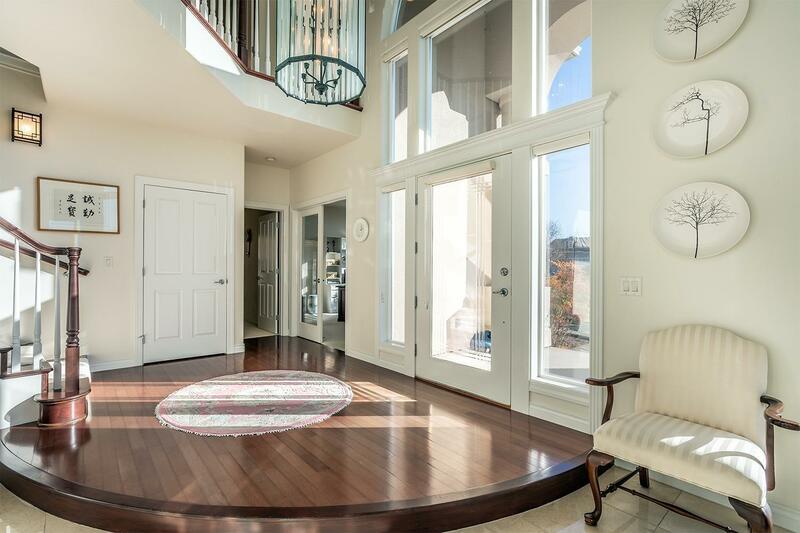 Fabulous entry & grand staircase with open balcony to enjoy the outstanding views. 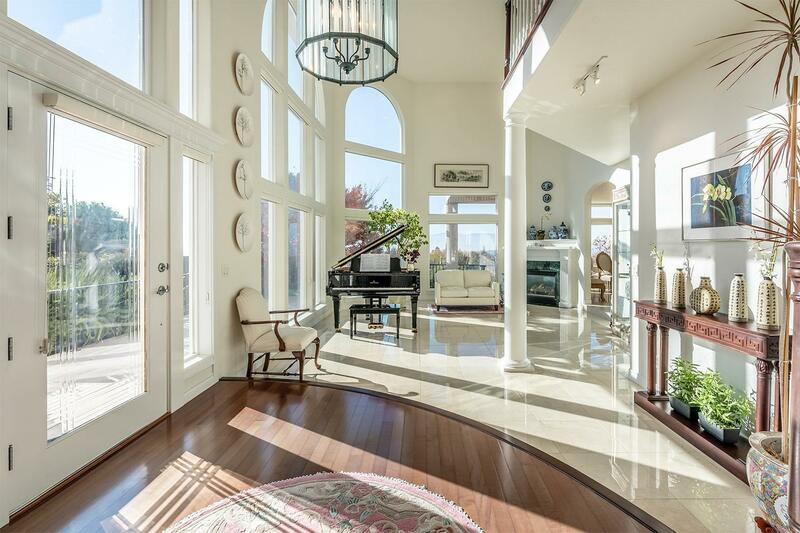 A wall of windows, soaring ceilings & gorgeous marble floors. Convenient island kitchen, nook and family room. 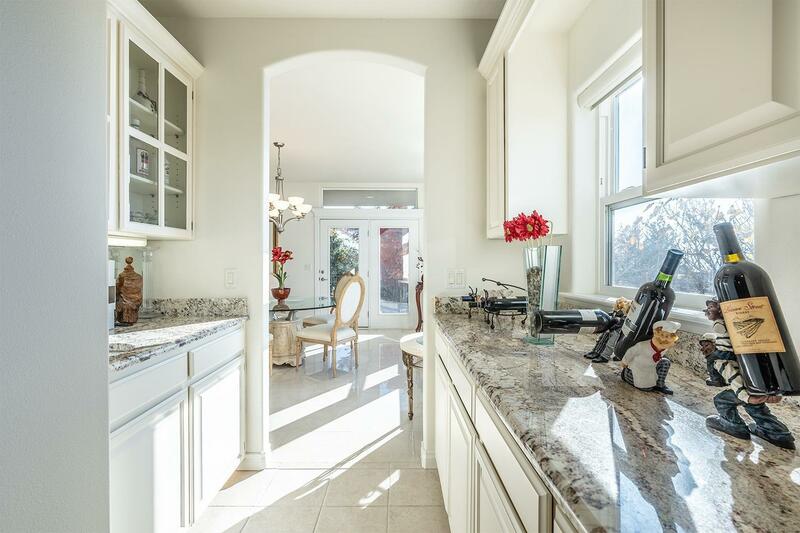 Walk-in pantry, additional Butler's pantry/wet bar and large formal dining area. Main floor ensuite bedroom and office/bedroom. 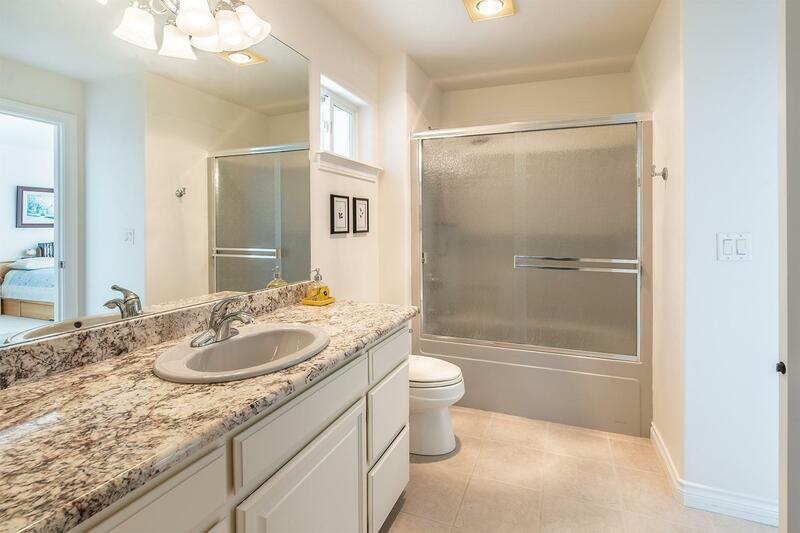 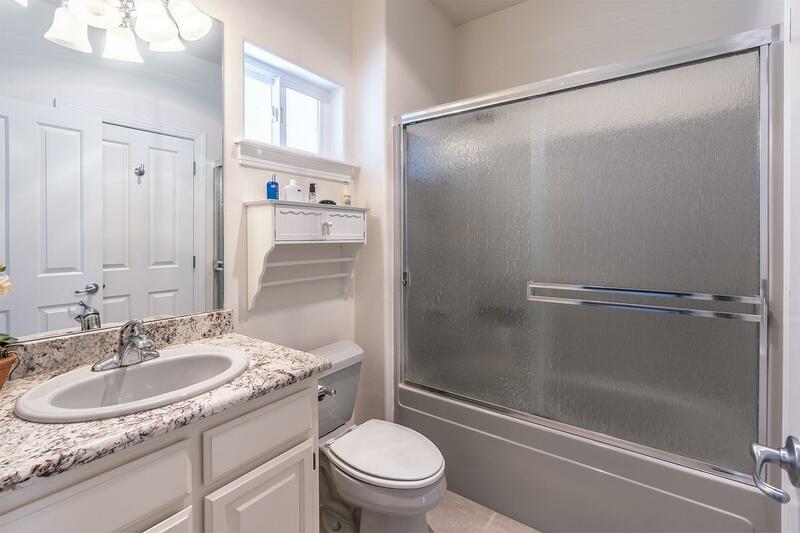 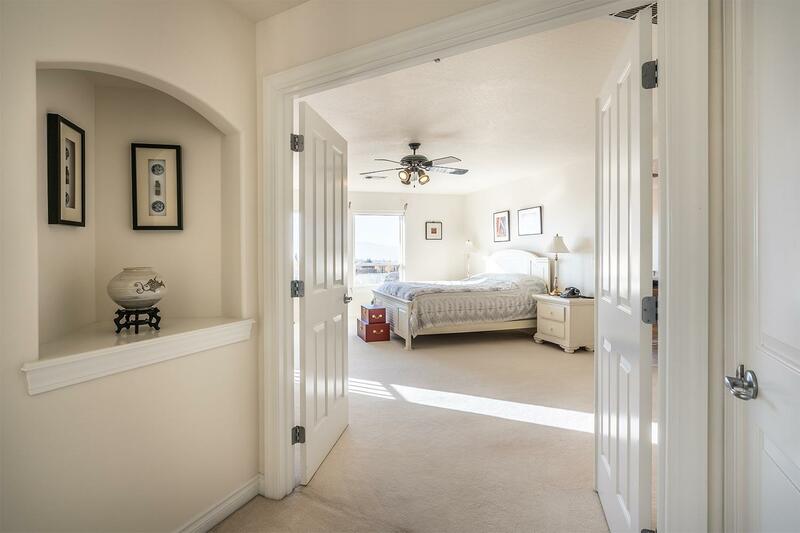 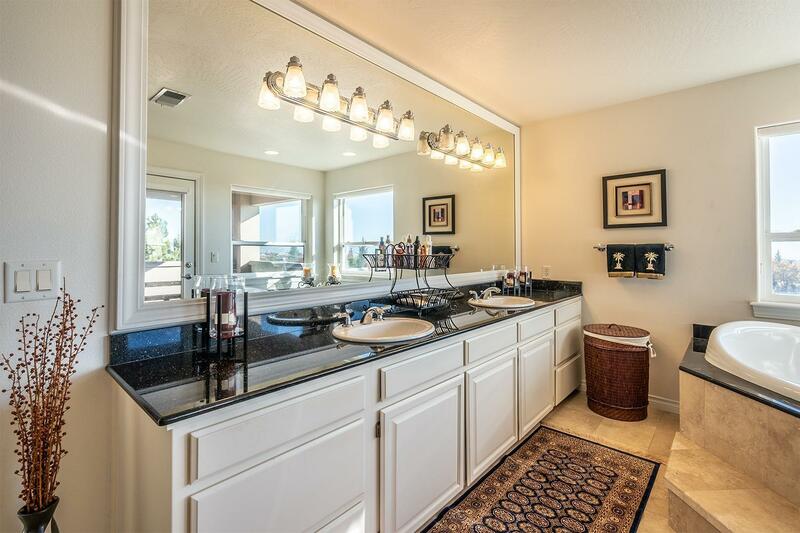 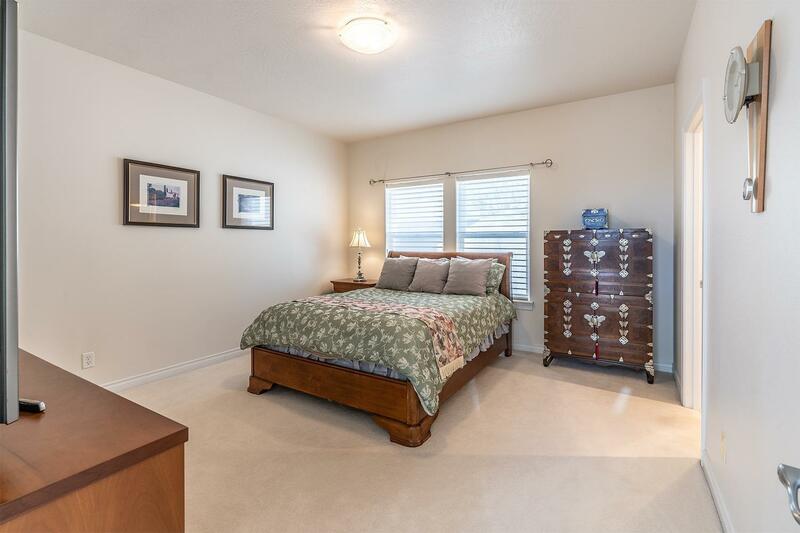 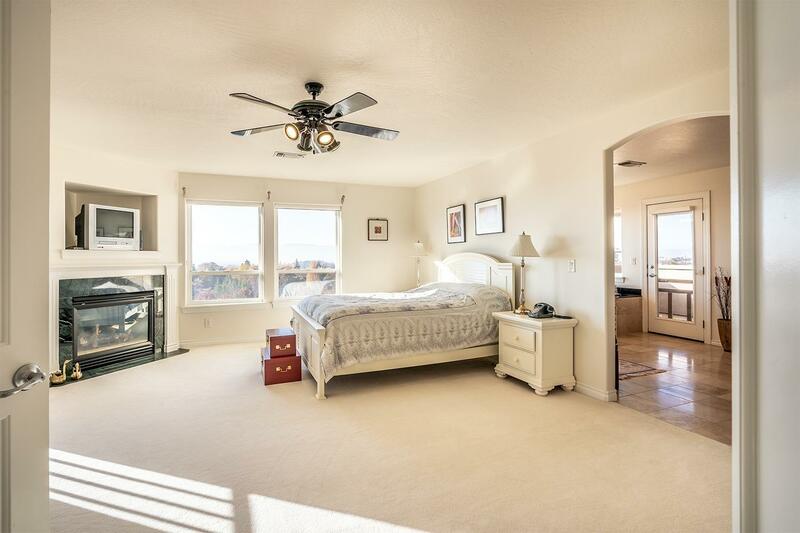 Large, luxurious master suite with walk-in closet and spa-like master bath. 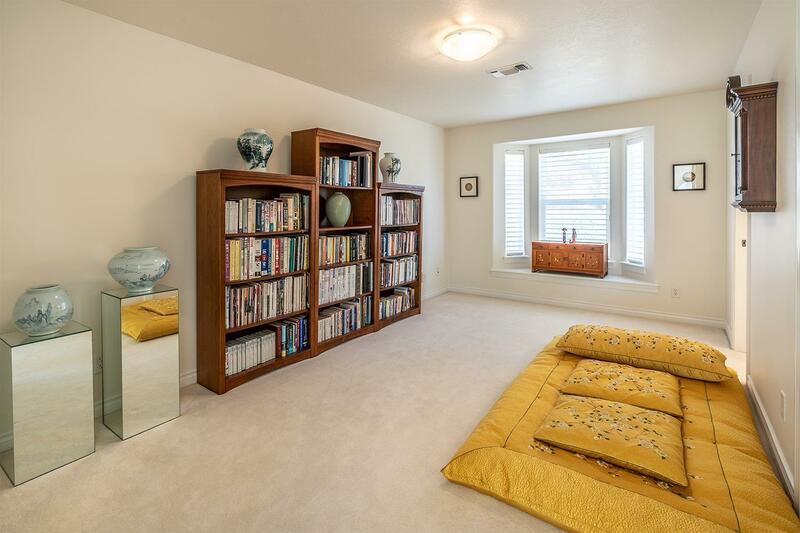 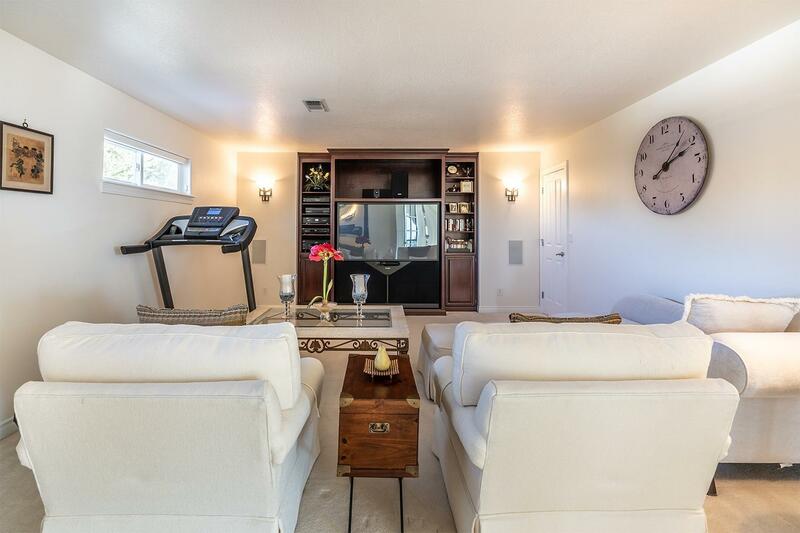 Amazing media/bonus room, large utility room with work space & storage. 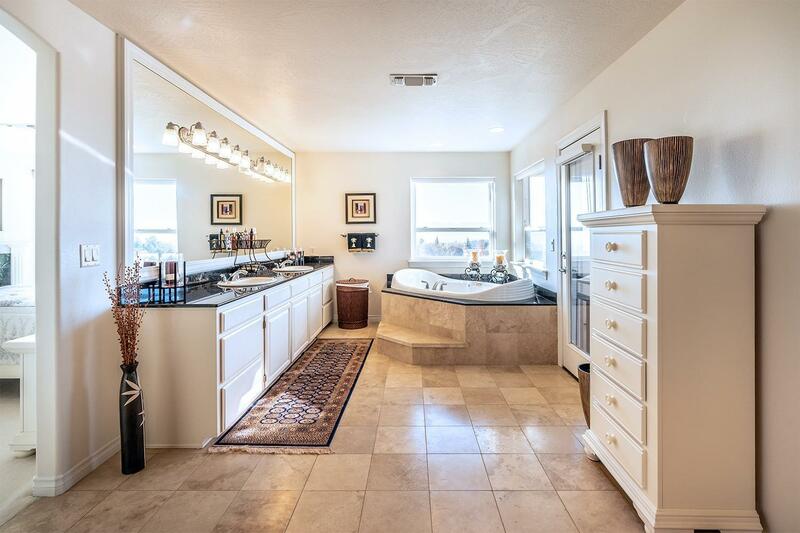 Oversized two car attached garage with work bench & garage sink. 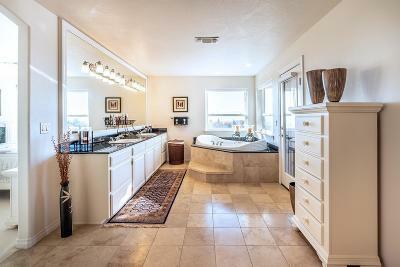 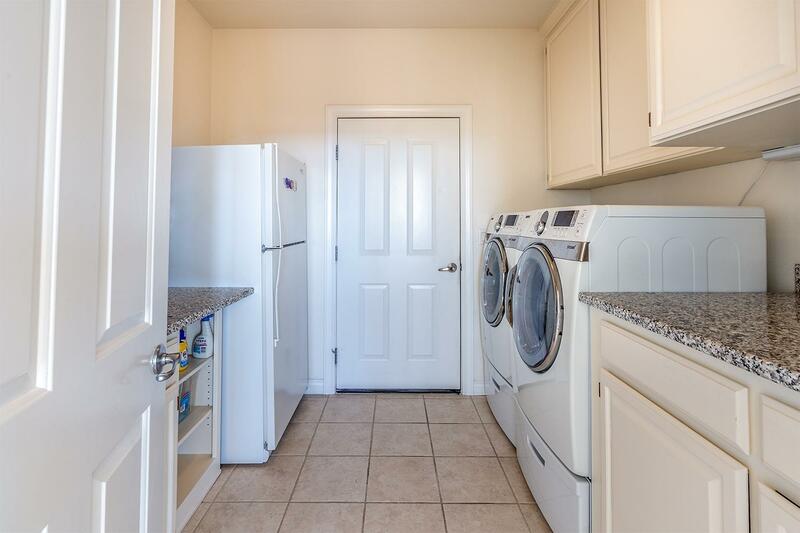 Separate 3 car garage with pool bath, garden area & room for dog run or play area. 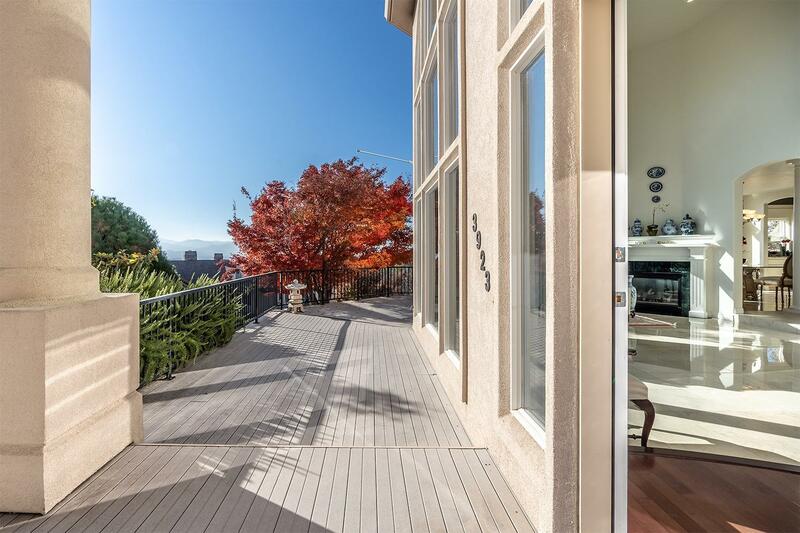 Covered patio with outdoor kitchen, beautiful landscaping and abundant paved off-street parking. 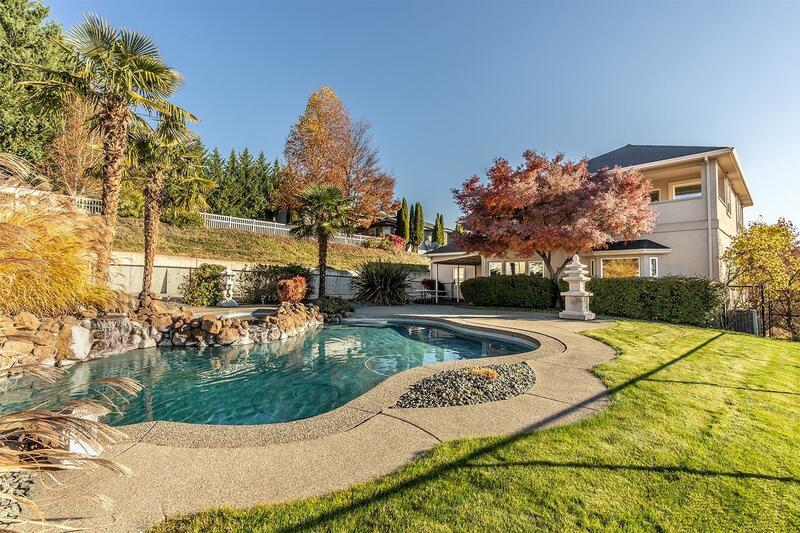 Enjoy the gorgeous valley views from the luxurious inground pool with waterfall & built-in hot tub. Directions: Cherry Ln to Stanford Ave to Bridgeport Dr to Orchard View Ter to Piedmont Terrace.